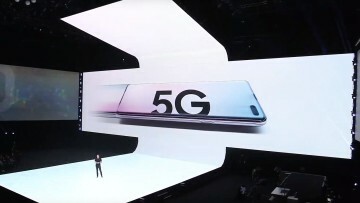 5G is the new buzzword when it comes to faster internet connection speeds. 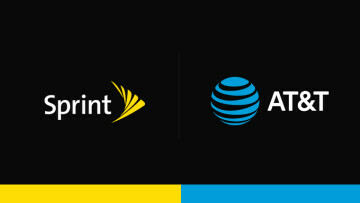 While several companies continue to work on a 5G network framework, such as AT&T and Verizon, the networks will be useless without 5G modems to handle the increased speeds. 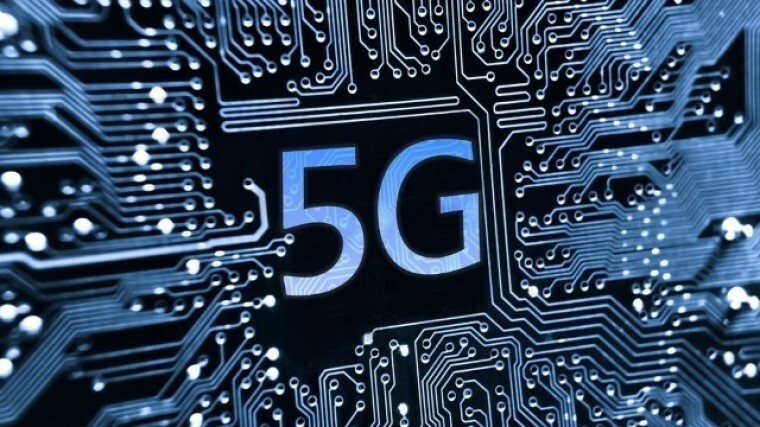 Samsung has already been testing, while Intel plans on showing off their new 5G technology at the Mobile World Congress next week. In conjunction with Lenovo, Dell, HP, and Microsoft, Intel plans to show off its new XMM 8000-series of modem chips working in a 2-in-1 PC -powered by an 8th-gen i5 processor - at the show. The PC will be set up to livestream over a 5G network. 11ax, the next big thing in Wi-Fi. A thin PC with 802.11ax Wi-Fi will be on display. 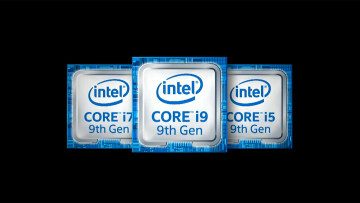 eSIM functionality, which Intel is calling "an essential feature for connected PCs." 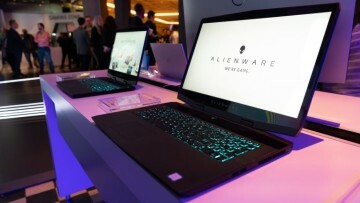 The company continues to maintain that it is committed to the development of wireless tech and helping its partners bring these PCs to market.